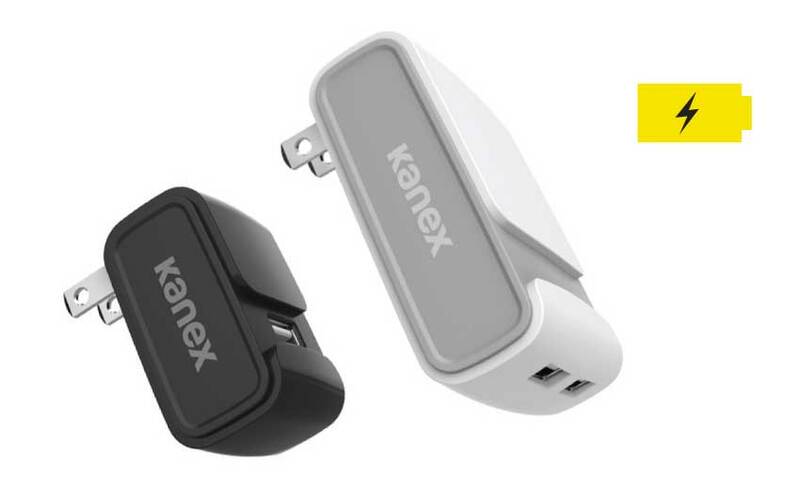 The Kanex USB-C to USB 3.0 Charge and Sync Cable has a reversible USB-C connector on one end. 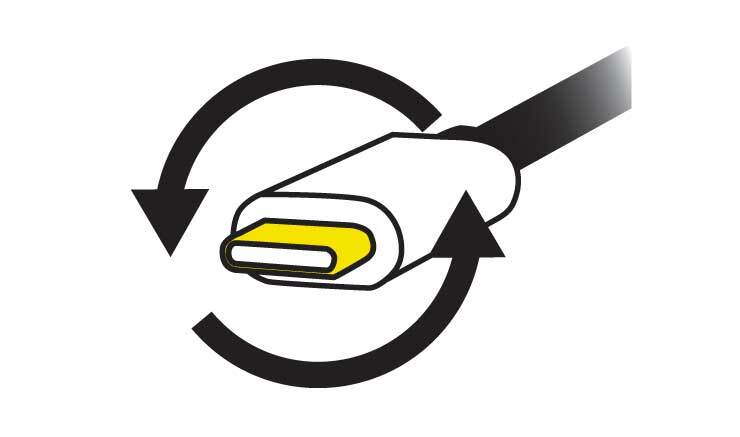 It connects to your computer’s USB-A port for syncing and charging. USB-C offers faster data transfer rates than ever before. Transfer data up to 10Gbps with this convenient all-in-one cable. The Kanex USB-C to USB 3.0 Charge and Sync Cable delivers up to 3.0 amps of power for a quick charge to your USB-C devices. Whether you use a wall adapter or car charger, this cable will deliver a fast, reliable charge every time you connect.